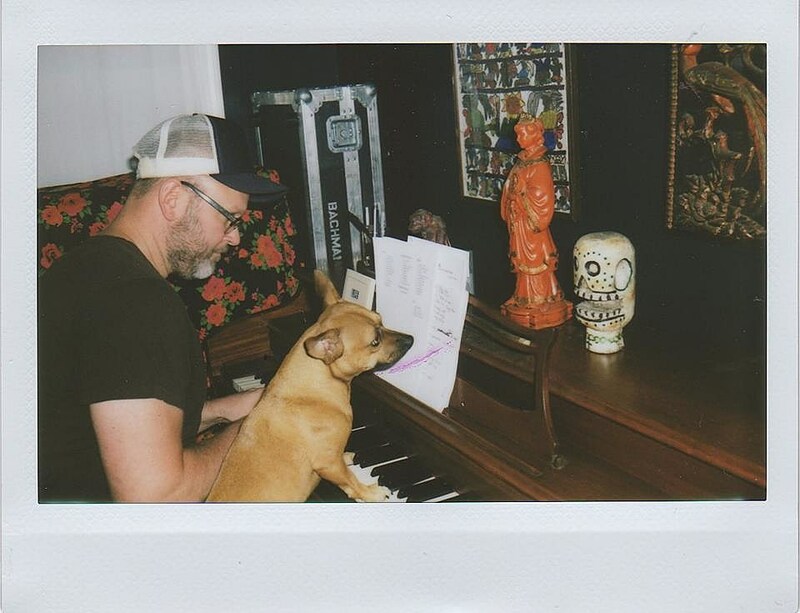 Archers of Loaf and Crooked Fingers singer Eric Bachmann released his first-ever (and very good) solo album earlier this year on Merge. He’s continuing to support it live, with an upcoming appearance at Hopscotch, an Oregon show with Neko Case, and a living room tour. The living room tour has Brooklyn shows on October 13 and 19. You get the exact location after purchasing your ticket. Tickets for those two shows (and all other shows on the living room tour) are on sale now. All dates are listed below.